I like what you’ve done! A suggestion for the alphas: use your printer to copy them, or take photos and print on cardstock. The chunky square sets worked better with photos, that flatter ones were easy to scan/print. It went really fast once I started. Hope that helps. 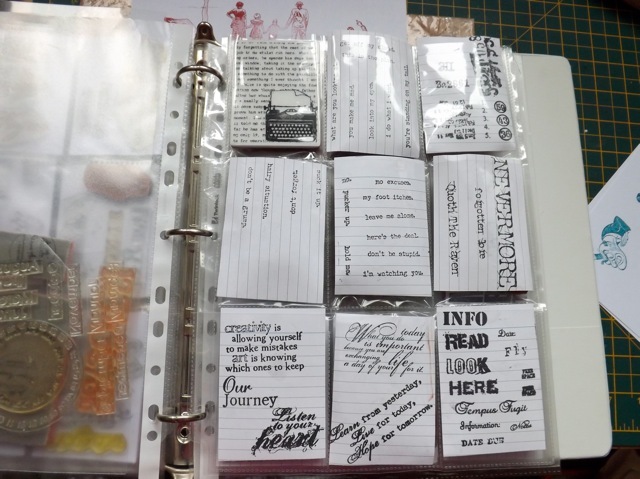 Thank you for sharing how you have found best to store your stamps. It was very brave of you! That is a job that I’ve been working on for quite a while. I keep gettint distracted! My poor craft room. Anyway, it’s nice to go through all your stamps just to remind yourself what you do have! Thanks, again! I have been doing this in spurts. I work at it for awhile, then have to let it rest awhile. I’ve made a stamp index of all my stamp sets. I stamped one set per page, put in page protector, and into a binder. Individual stamps, I stamped on a page by category (birthday, valentine, Christmas, etc.) Because I can’t bear to physically break up my sets(yet), I’ve also got a binder that I’ve stamped all the images from the sets and individual stamps, breaking them into categories (holidays, sentiments, nature, etc.) I use the baseball card pages for these. I’ve marked each individual image with the company, set name, stamp type(wood mount, cling mount, clear), so I know where to find them. I really don’t have any numbering or coding system with them at this point. Right now I’m not seeing a need for it. I’m hoping it will be easier to go to my category binder and find just the image I’m looking for. If I should ever decide to actually split up my sets, the stamp-index- by-set will help me in re-assembling the set, if I should ever decide to get rid of it. This is a work in progress. Once I’m finally done indexing all my “old” sets, adding new purchases won’t be so daunting if I am diligent, and index them right away. thanks for the inspiration and groundwork you’ve done. I’m so thrilled for you that you are nearly done. Wish I were! 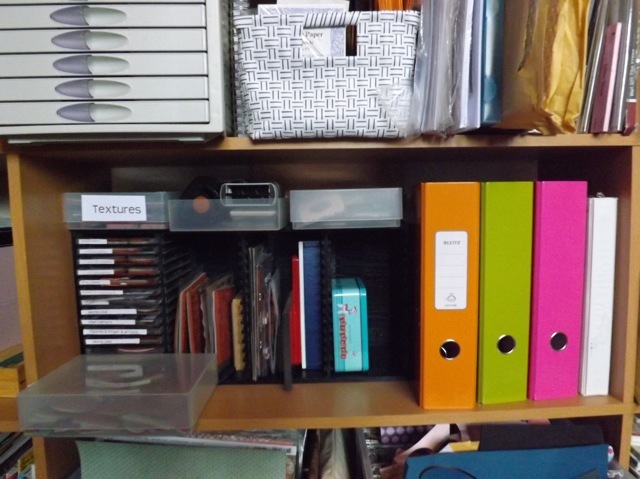 This looks so neat & tidy, and well organized so that you can find things.I may be able to one day reach neat & tidy, it’s gonna be a toss-up about the finding once I’m tidy! (speaking from past experience LOL). This is so inspirational & thanks for the pictures showing what & how. OMW! What an amazing job done! I started January 2012 and am still at it (well, truthfully, not much more done since then!) Stuff just gets in the way…. You must be feeling so proud of yourself, and so you should. Brava! Am jealous, but you had a great idea that I should follow! Glad to hear that you are making progress. You have so many stamps!!! 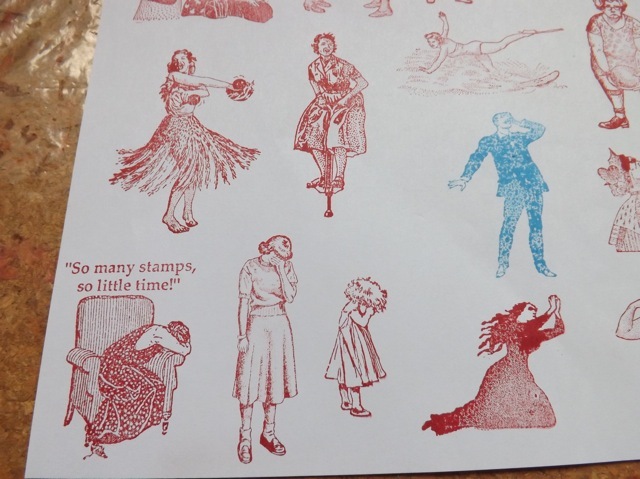 I just started collecting stamps because those that were available were too expensive and there really wasn’t much of a choice. But alas! Micheals just opened in the area in September (actually about 15 km from here) so I did get some on a sale. I too found it not worth stamping the alphas. 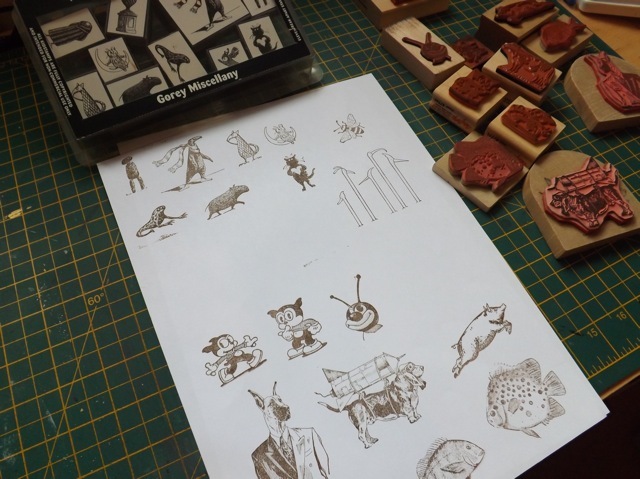 However, I promised myself next time I will use my stamps, I will stamp them on the sheet or what while you are stamping now, you can stamp a few on an extra sheet to be used at a later time. Saves on ink too!! (except maybe if you want it embossed, then it’s not a good idea!! Have a good day! 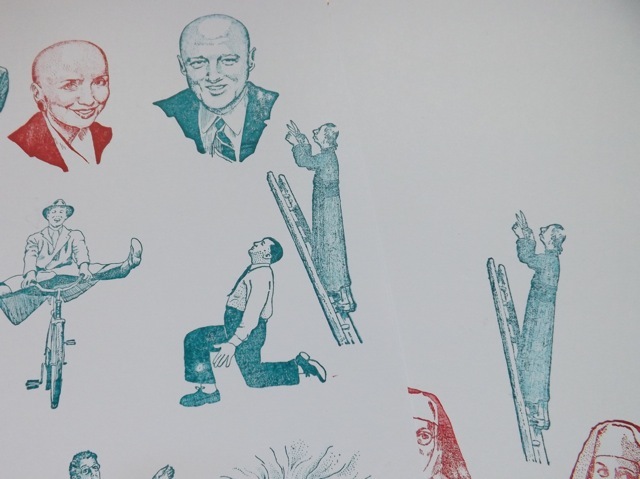 Love some of your funky stamps!